Verlin Stoll has built a successful business because he offers low-cost funerals while providing high-quality service. His business is one of the few funeral homes that benefits low-income families who cannot afford the big funeral-home companies. Stoll wants to expand his business, but Minnesota refuses to let him build a second funeral home unless he builds a $30,000 embalming room that he will never use. Stoll and the Insitute for Justice are fighting back. —So much reinforced concrete that we could construct a two-lane highway from New York to Detroit. 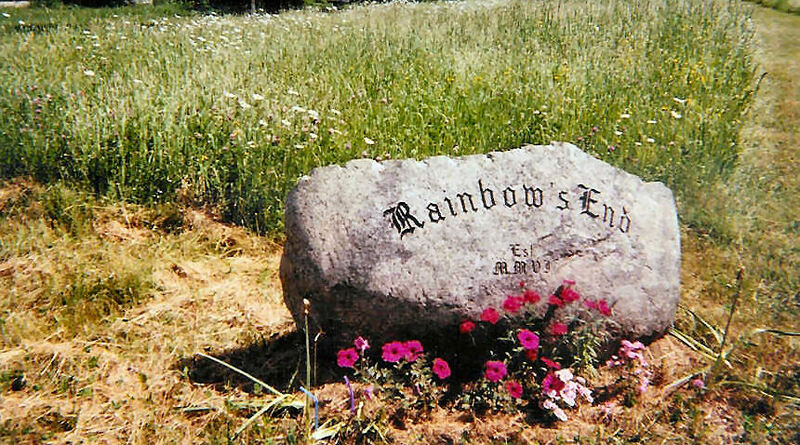 Green burial is not a new concept, what is new is that it is being done in conjunction with restoration planning and conservation management techniques, providing a new tool for protecting endangered habitat at a time when innovative, market-based solutions are needed. In the end, economic viability and ecological sustainability are capable of co-existence “and that may be what it’s going to take to make ‘ashes to ashes, dust to dust’ once again meaningful,” says Sehee. « What Ever Happened With Colony Collapse Disorder? I take your point, For instance if a person gets shot 4 or 5 times and dies, how do morticians put embalming fluid in the body. How would they stop it from leaking out? If a doctor didn’t cauterize (heat seal) the leaks or sew them closed shut, the mortician can seal up the holes.